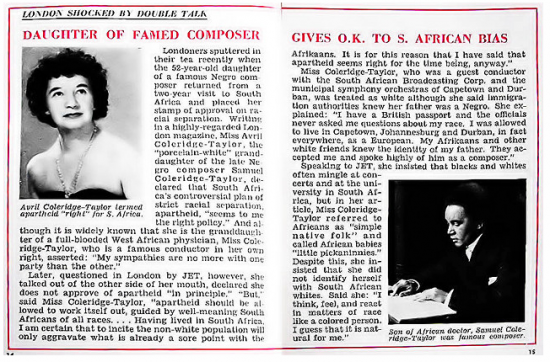 Coleridge-Taylor was born to an English mother and Sierra Leonean father, Dr Daniel Peter Hughes Taylor. Dr Taylor graduated from King’s College in London and died in the Gambia where he “occupied the post of coroner and Justice of the Peace”. It is said that when Dr. Taylor returned to West Africa after his studies, he did not know he had fathered a son. 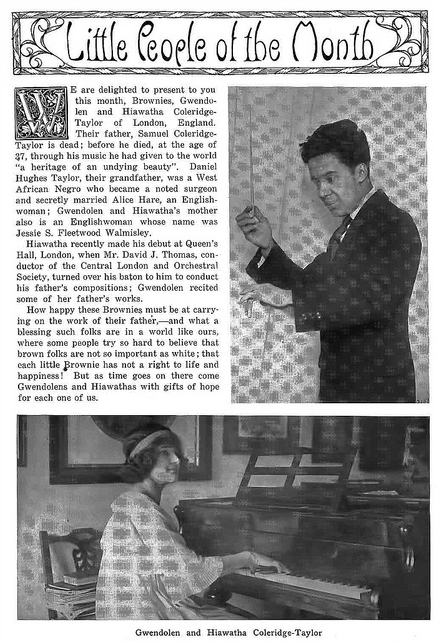 Coleridge-Taylor studied music at the Royal College of music. He married and had two children; a boy and a girl. The girl, Gwendolyn Coleridge-Taylor, later Avril will go on to compose “the ceremonial March for Ghana’s Independence” amongst many others. Avril who spent the later part of her life in South Africa, once spoke in favor of the apartheid regime. Cant help but wonder if Dr. Taylor had any more children after he returned to West Africa. Did those children ever reunite with the Coleridge-Taylor’s in the UK. Creole history runs very deep and across the Atlantic. 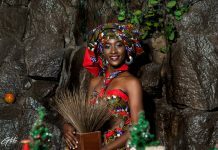 If you happen to be in Croydon do check out Thelma and let us know how it is. 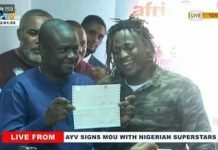 With the same last name, just had me thinking whether there was any family tree connection. 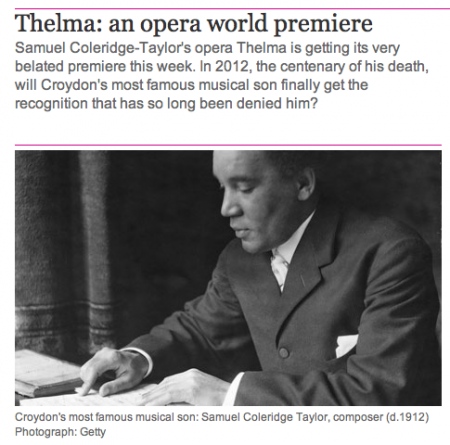 I attended the World premier of The opera Thelma, by Sir Samuel Coleridge-Taylor, which was performed by the Surrey Opera at the Ashcroft Theatre, Croydon, on Thursday 9th February 2012. This work was for a long time believed to be lost or destroyed; it was miscatalogued in the British Library, and unearthed by Dr Catherine Carr, in the course of research for her PhD thesis.The Mayor, Councillor Graham Bass, and Lady Mayoress together with the Festival Patron , Sir John Tomlinson CBE attended. Also present in the audience was Mrs Florence Bangalie who is Head of Chancery at the Sierra Leone High Commission, and a few other Sierra Leoneans taking part in a year long Festival during this Centenary year of Celebration of the composer’s life, and work. HE Mr Edward M Turay is appointed a Vice President of the Festival. Meanwhile, Eric gets the golden goblet and returns it to the King just in time before the marriage takes place. King Olaf arranges for Eric and Thelma to wed instead. Carl tries to kill Eric but Gudrun interposes herself and she is killed instead. Carl is carried off. Eric marries Thelma and everybody is happy. His father was Dr Daniel Peter Hughes from Sierra Leone. He trained in England as a doctor and worked as a GP with a senior partner; when the senior partner died, he inevitably lost most of his patients and returned to Sierra Leone. Meanwhile, 18 year old Alice Martin gave birth to his son in August 1857, and with her father’s support raised S C-T including his training at the Royal College of Music in London. His work was incredibly popular in the U.K. before the Second World War: the Royal Albert Hall held an annual costumed production of his Song of Hiawatha choral trilogy conducted by Sir Malcolm Sargent. His work went out of fashion after 1945. Educated in composition at the Royal College of Music under C. V. Stanford in the same year as Gustav Holst and Ralph Vaughan Williams, his music is very much English music of that period. The Music scholar can hear, in Thelma, influences of Dvorak, Mahler, Wagner and Delius professionally delivered by the lead Lady Joanna Weeks and a stalwart cast of excellent voices. As an untrained thespian, and a pioneer of operatic performances of the Freetown Choral Society of yore, I enjoyed the production immensely and found that S C-T had his own distinctive style of composition; the choreography was impeccable, but I missed leaving with a memorable tune or song. The high standard of the production was due in no small measure to the Artist Director, Christopher Cowell, and the Conductor, Jonathan Butcher GRSM ARSM LRAM. How I yearned that we could boast such an orchestra in Sierra Leone, or even a much smaller group! I anticipate that the Ballanta Academy will recognise this great son of our land, and also celebrate his Centenary year in an appropriate manner. There is no doubt that we should all be especially proud of this famous countryman with family connections such as our most renowned ex-Mayor of Freetown 1948-54, Alderman Eustace Henry Taylor Cummings CBE, and I strongly believer that any posthumous National Honour would seem an obvious reward for his timely achievements setting Sierra Leone so firmly on the World stage those many decades ago. I desperately need to amend my REview published above, as Samuel Coleridge Taylor did not live long enough to me made a Knight of the Realm! He probably would have become Sir Coleridge Taylor, deservedly, one day. So, please de.ete “Sir” from the title, and also from the first line! I hope you can. See our review & please add a link to it? This week (17 to 21 Oct 2016) Samuel Coleridge-Taylor is “Composer of the Week” on BBC Radio Three, with an hour long programme each day at noon, repeated at 6.30. I found your page whilst listening to the radio and wanting to find out more about him.